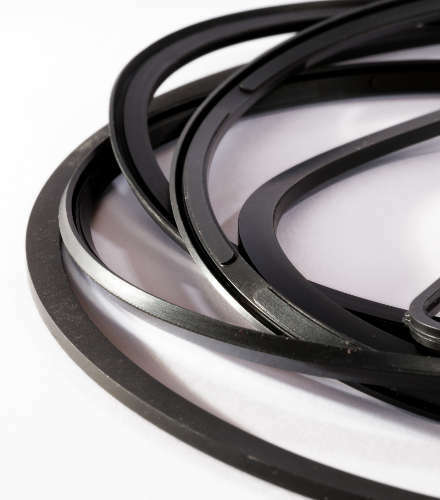 MaTec gaskets are available in sizes from D 6 mm to 480 mm in a wide range of contours designed for all sorts of applications. 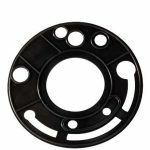 They are manufactured with the injection and compression-moulding technology. 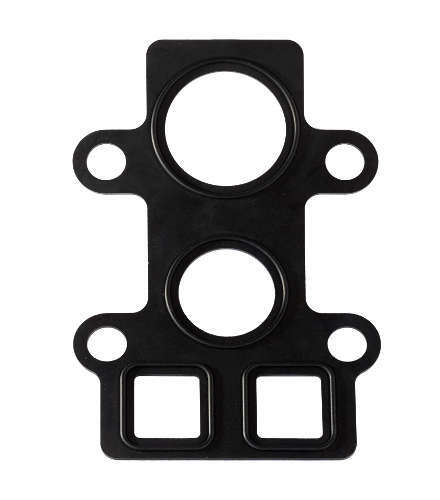 MaTec designs K-gaskets according to individual demands. The production process includes proper choice of materials and components as well as a quality test under extreme conditions. 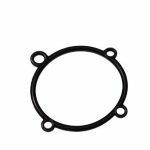 K-gaskets can be applied in pressure differences up to 10 bar, for compressed air in vacuum up to 30 bar. 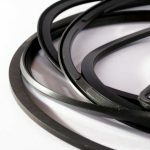 They resist temperatures from -50°C to 200°C and can be designed for internal as well as external sealing. 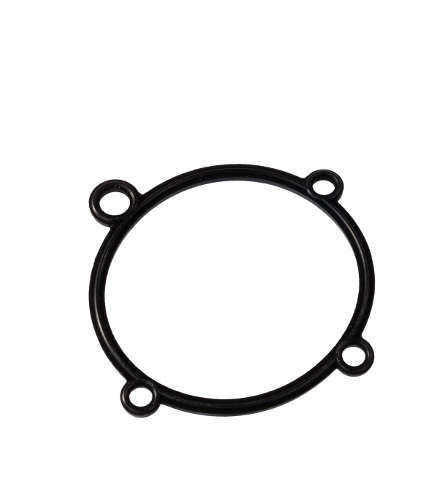 MaTec special gaskets are available in piston-, lip-, rectangular or other shapes, with or without a notch. 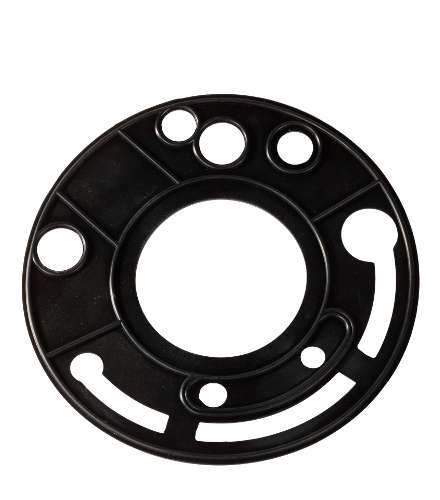 Special gaskets have a high resistancy towards oils, fats and other aggressive chemicals. They are also resistant to extreme mechanical or thermal impact. 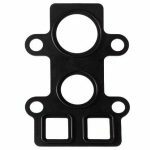 Ma Tex special gaskets are used in highly sensitive industrial fields as the aviation industry, medical technology or the automotive industry.